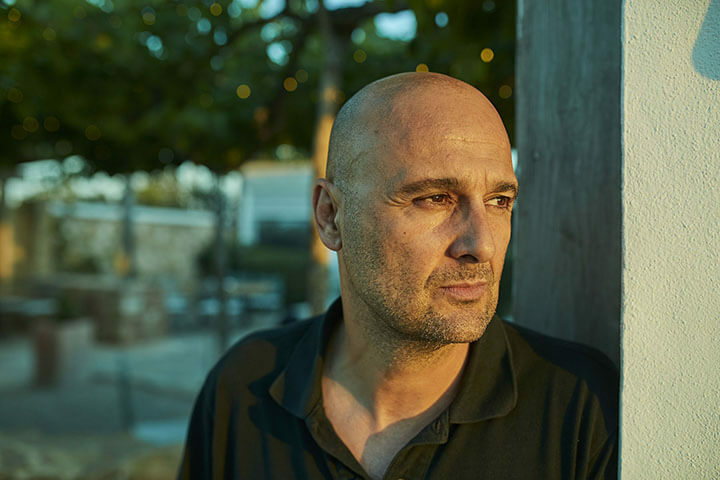 Daniel Serra is originally from Badalona and arrived in Formentera 28 years ago. He has dedicated his life to the hotel and catering industry and it was precisely that, his life, and more specifically, the setbacks he has had to face, that gave him the strength to fight for his dream. 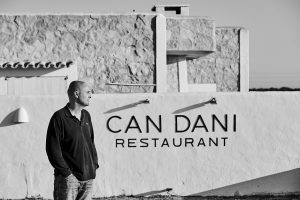 That was eight years ago and during that time, Can Dani (his restaurant) has become one of the main gastronomic references of the Pityuses. 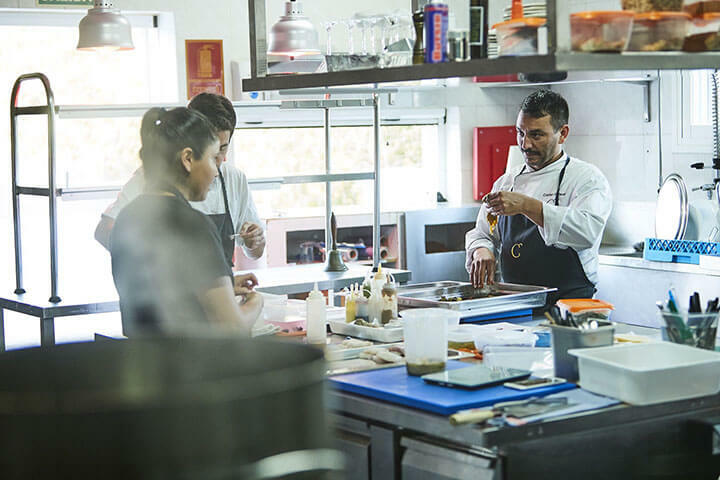 Together with his executive chef, Cristian Periscal, they form the perfect pair giving him the strength to continue fighting for that “crazy idea”, which is to open a restaurant in Formentera. How did your career in the catering sector start? I gave up my studies at a very young age, I was only 15 or 16. My dad, who didn’t know what to do with me, saw an advert for a catering course focusing on the dining room… And that’s when everything started. I loved it, not for the gastronomy, but for the job itself. 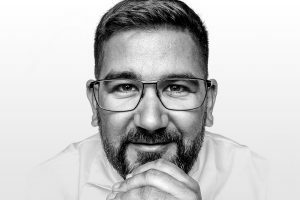 When I completed my internship I started working in a café on Passeig de Gràcia, but I discovered my love of gastronomy a little later, at around the age of 17, when I had the opportunity to work for Palmira, a top-class restaurant in Badalona. I worked there for a few years until my dad, who was an engineer, decided to quit his job and rent a restaurant in Formentera. To my great regret, I left Palmira to come here. We took over an establishment by the beach but it wasn’t exactly a very good experience and later we opened up Sargantana. What was Sargantana like back then and how was Can Dani born? When we started, in 1994, our speciality was Spanish omelette with crab. My mother was the cook. We continued running Sargantana until 2010, but unfortunately one night my right eye was paralyzed and after many tests I was diagnosed with lymphatic cancer. I went through the toughest eight months of my life and Sargantana went downhill. Although the doctors never guaranteed that I would make a full recovery, I was really looking forward to going back to work and one day, while I was having dinner with my wife, I threw the keys of the restaurant and said “enough”. I had spent many years dreaming of doing something more gastronomic and we felt that life had given us a second chance, so why shouldn’t we try? That was how it started. Can Dani was born through my illness. How long do you stay open during the year? We have stayed open all year round for the last four years, but it is now when we are experiencing the most noticeable change. I didn’t think of this business as a seasonal restaurant. I was aware that what we offered during the summer couldn’t be the same as in winter, so we decided to change to a tapas bar and became Can Dani Bistró for the winter. It started to work well, I liked it and I looked for an establishment to open all year round. That’s how La Trastienda was born. The intention now is to open Can Dani for around six months of the year. What do you do with your time when Can Dani closes? During the months when we remain closed, Cris and I work in La Trastienda, although Can Dani is always on my mind. 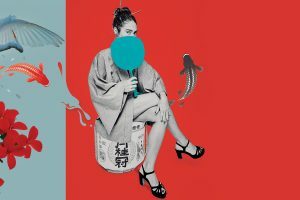 La Trastienda allows us to travel, cook, look for new products… This year we are promoting wine from the Balearic Islands, because if we are offering traditional dishes, it makes sense to complement them with local wines. This is why we want to travel to Ibiza, Majorca and Menorca this winter, to look for wineries. 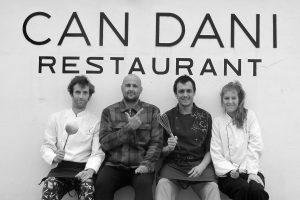 What does ‘root cooking’ signify at Can Dani’s? As we offer gastronomy, we are not only interested in focusing on Formentera as the source of our philosophy or the products we use, but on the four islands. That’s why we started researching the island’s roots, looking for all the products we could use from Formentera and complementing them with recipes and products from the other islands. Which are the products from Formentera that are a ‘must have’ in your kitchen? We use everything that we can. Figs, local produce… And believe it or not, fish is the most complicated. The same happens with meat, so we have to make many changes to our menu. The problem that we have with product continuity is a real issue in Formentera. But in the end, do you know what the nicest thing about this is? Finding people who love their job just like we love ours. Because if you have to wait for funding, or cooperatives… you can forget it. What will we find this year at Can Dani’s? 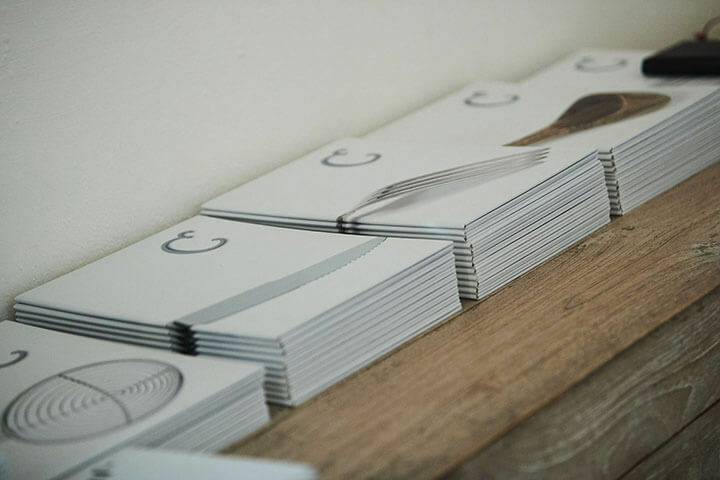 This year our customers will have two menus: a ‘root menu’ and an ‘experience menu’, as well as the main menu. They will be served with high quality produce and find a good team, in the kitchen as well as in the dining room, very committed to their job. We want them to have a great experience: Can Dani is open all day, so you can come with your partner, stay with us all evening an enjoy. If you had to choose a dish from your menu, which would it be? I like them all because I am a lover of local cuisine and, above all, Cris’s cooking. The egg and rabbit (or chicken, depending on the season) is really good, and the lamb… we have a lot of dishes and they are all very good. What has the chef Cristian Periscal brought to the table? For me, besides being a wonderful person, Cris is an excellent cook. He’s my perfect match. He is the person who balances me out. I think my wife is jealous… Regarding his cooking, I would highlight his capacity to use different ingredients and combine them, so that when you try the dish, you can identify every single flavour. What do you think of the developments in gastronomy that are taking place in Formentera? The only thing that saddens me about Formentera is that businesses are becoming more and more prevalent. Obviously, we all work to make money, but it has never been my main priority. I have always needed to enjoy what I am doing. Sometimes I have the feeling that Formentera is turning into a theme park: everything is about business. I think we are forgetting the part where the customer has a good time. How do you see the future of Formentera’s gastronomy? Opening a restaurant in Formentera is a crazy idea? Yes. Totally. I also think that it gets more complicated; even though there are enough customers, not everyone is looking for this.